Noni juice is a natural source of vitamins, minerals, anti-oxidants, bioflavonoids and enzymes which aside from boosting overall health, also helps increase energy and restore the body’s internal workings to normal function following an ill-health spell, intense physical activity or low immunity. Noni juice’s analgesic and anti-inflammatory effects make it ideal as a regular tonic for athletes, physical labourers and the elderly. Noni Juice has been found to contain a unique blend of polysaccharide compounds which are also believed to strengthen the body’s immune system. Anti-oxidants are substances that can help protect cells against the effects of free radicals. Free radicals are molecules produced during the breakdown of toxins. Free radicals can damage cells, playing a role in chronic disease. Noni’s natural ability to help create a resistance at a cellular level helps damaged cells reach a balanced state and resume normal functioning. 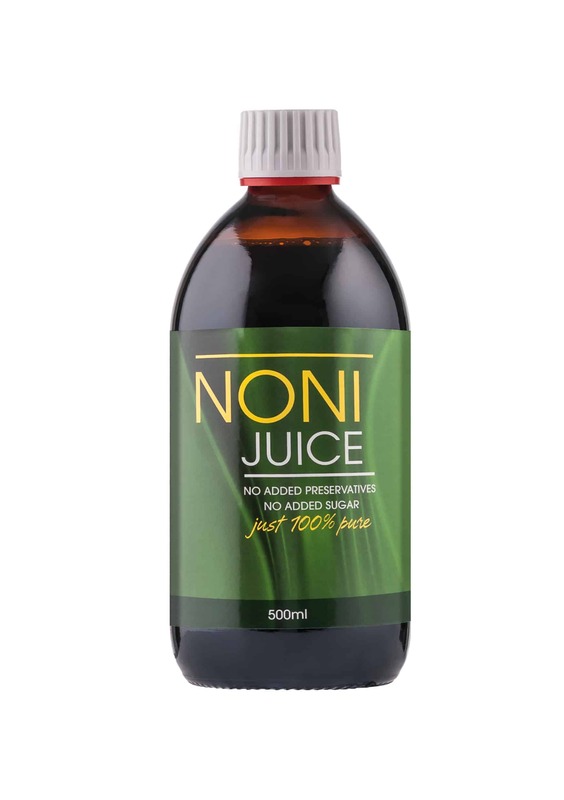 Noni juice also allows healthy cells to resist any adverse influences, maintaining natural function and optimising health. Organic and pure noni juice is untainted – maintaining the integrity of the product. Nature Knows’ noni juice fruits are gathered from the Morinda Citrifolia tree and are certified organic. They are grown in the mineral-rich soil of Polynesia and Tahiti. The growing environment escapes many modern-day pollution, resulting in a pure, wholesome tonic. There are no additives, sugars or preservatives included. Traditionally, the fruit, roots and leaves of the noni tree were used medicinally by the Polynesians. They used it to aid joint and digestive health, immunity, improved skin and to help flush out toxins. 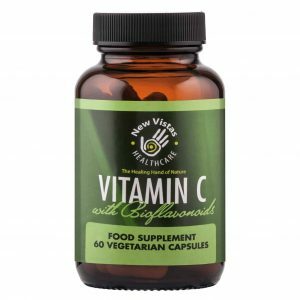 As a source of B-vitamins, it helps maintain an active lifestyle and boosts energy. Why it’s important to look carefully at the source? No nasty additives or genetically modified organisms are allowed under organic standards. No pesticides – in 2004, the European Commission stated that they can no longer rule out certain risks of pesticides to human health. Consumers are assured they are buying a genuine, unadulterated product, which maintains maximum potency. 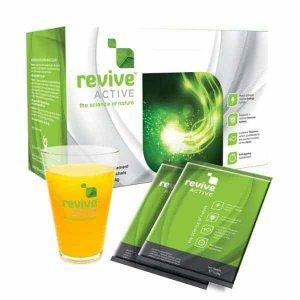 No additional toxins are incorporated into the formula. Other juices which add artificial sugars and preservatives are contaminating a perfectly wholesome product. 100% purity means NO contamination. Noni juices made from concentrates are reconstituted – Nature Knows uses only pure, freshly pressed juice. Some noni juices can appear cheaper but you get what you pay for and while a bargain might seem tempting, in essence, are there real benefits to skimping on your health? 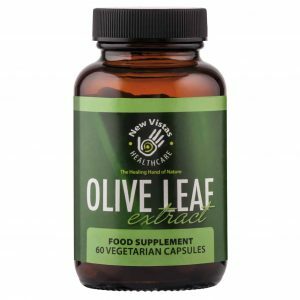 Use 15mls twice daily as an on-going health supplement. For more stressful periods or following illness, it is advised to take 30mls twice daily. It is best taken in the morning on an empty stomach and can be taken with juice or water. 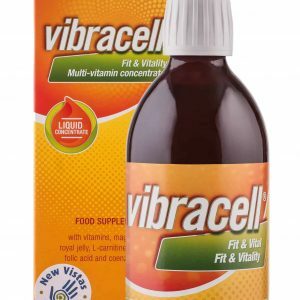 Its high-potency formula is suitable for vegetarians and coeliacs. Its restorative properties really can help maintain and improve health.